Don’t know Midas from Oedipus? Wouldn’t recognize a concerto from a sonata? Many of us wish that we could fill in the gaps in our education in order to avoid those embarrassing situations when we feel as if we don’t know things that others do. 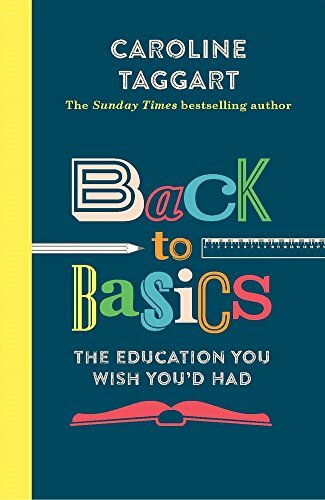 Back to Basics provides readers with the opportunity to learn the things that were never taught at school. From brushing up on Bible stories and classical architecture, to identifying different types of clouds, your thirst for knowledge will be sated and your education complete—and it’s enormous fun to boot!